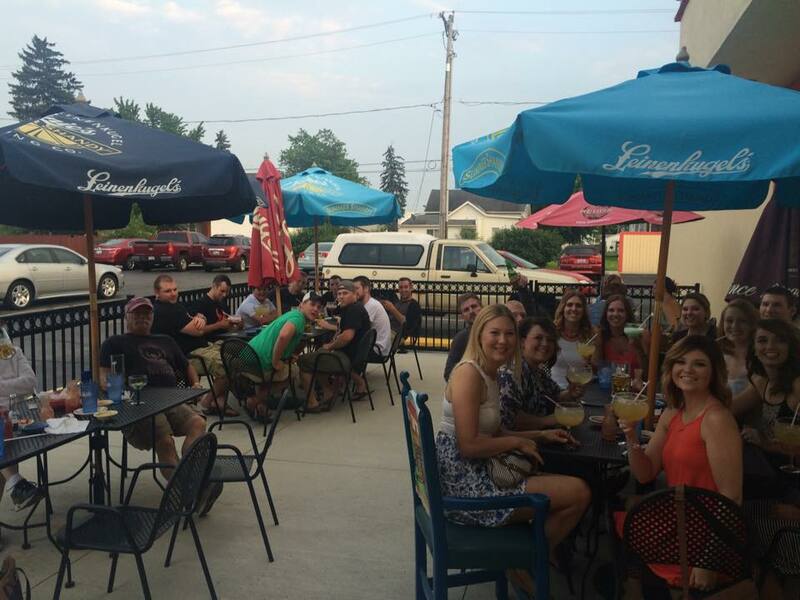 Enjoy Happy Hour on Our Open Air Patio every Sunday through Thursday from 2-5pm! 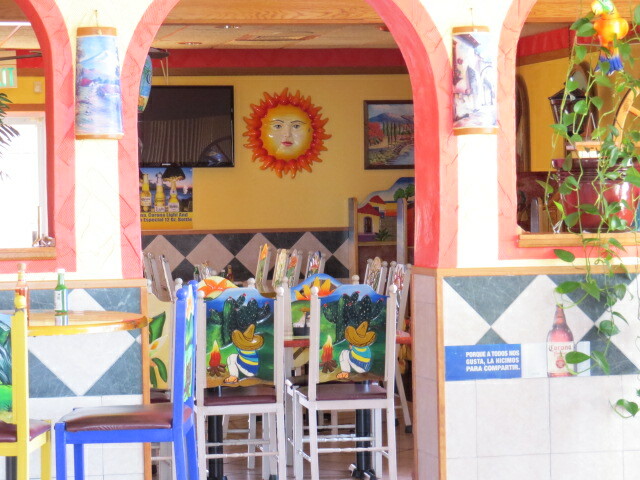 Open for lunch and dinner – 7 days a week. 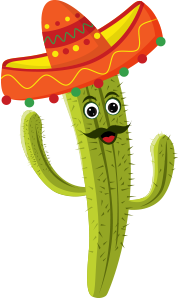 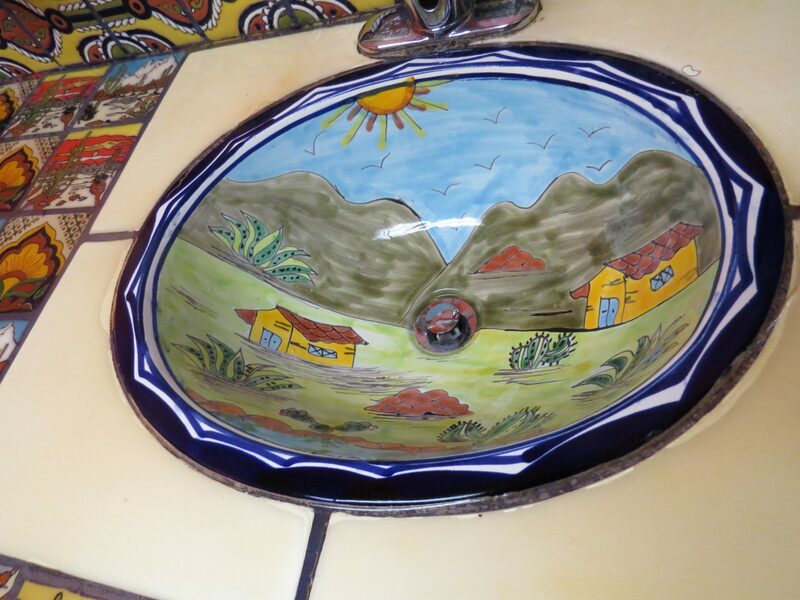 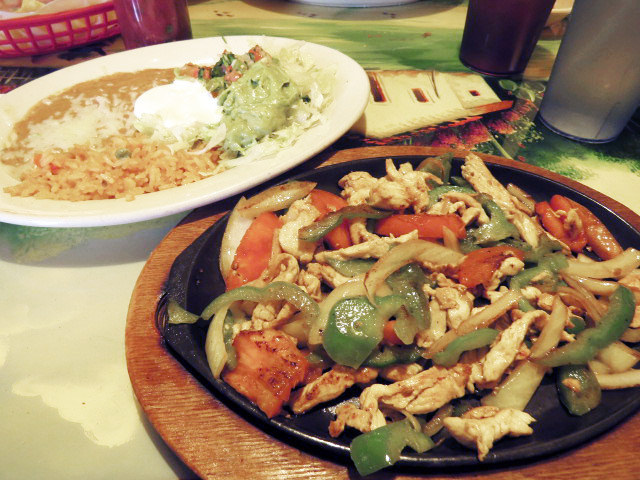 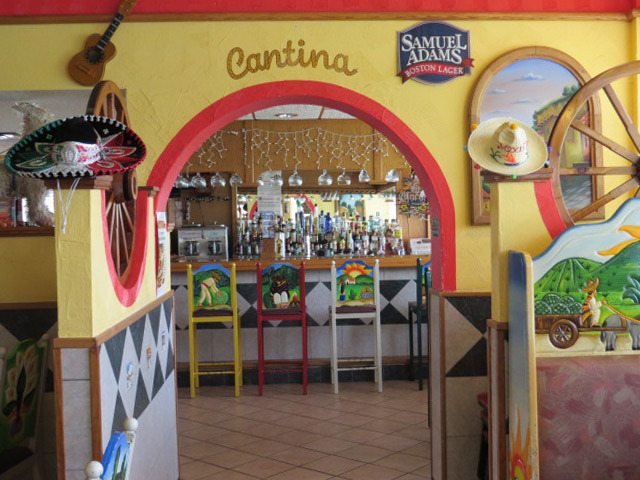 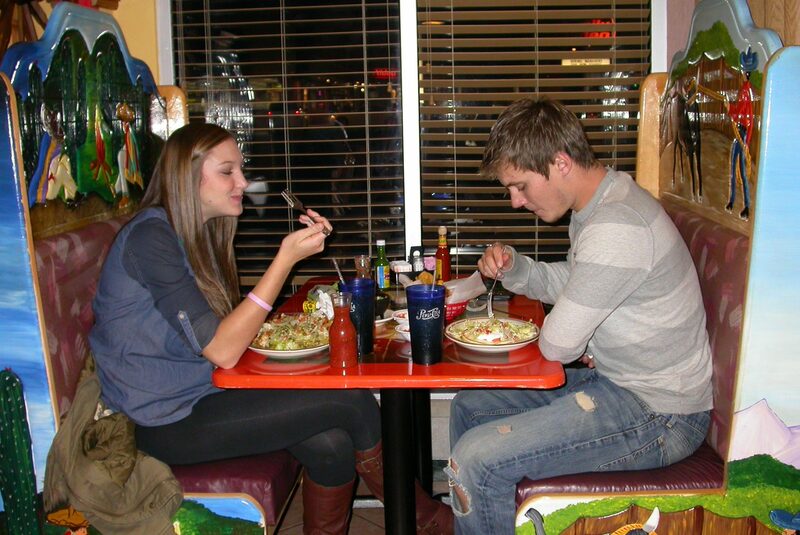 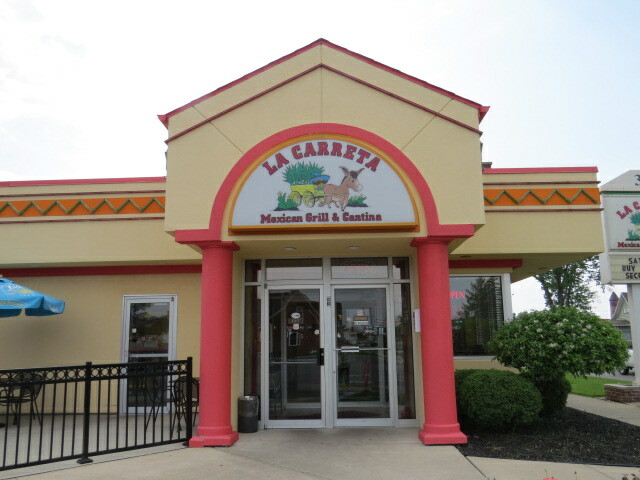 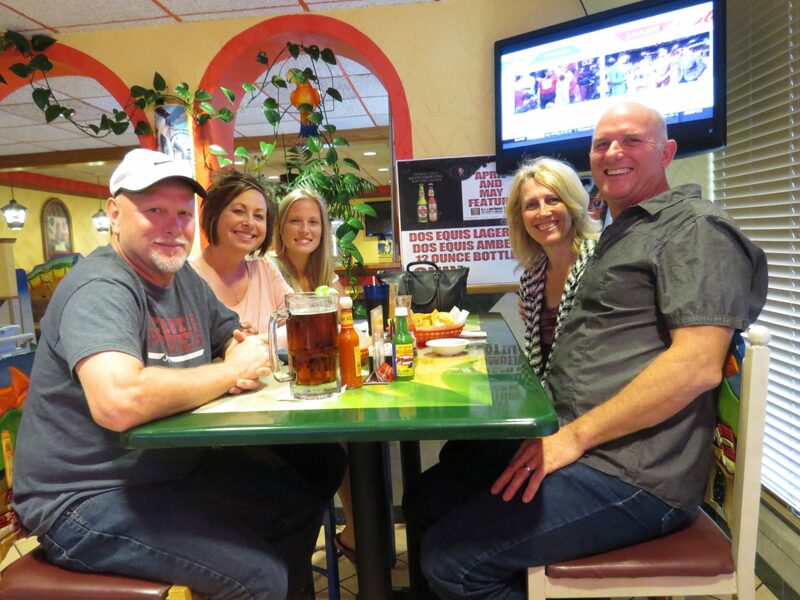 La Carreta Mexican Grill & Cantina takes pride in providing the best authentic Mexican food in Celina! 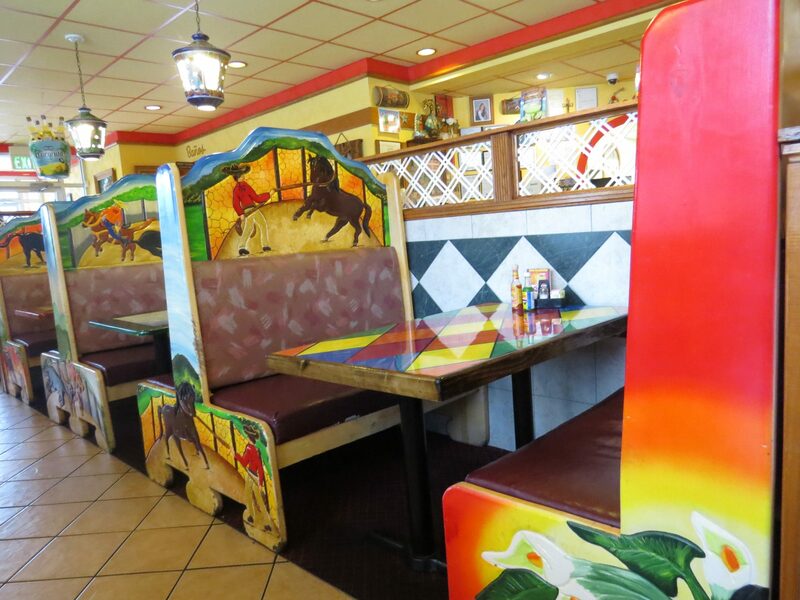 We have something on our menu for everyone, real dishes from the heart of Mexico and traditional Tex-Mex favorites including several vegetarian options. 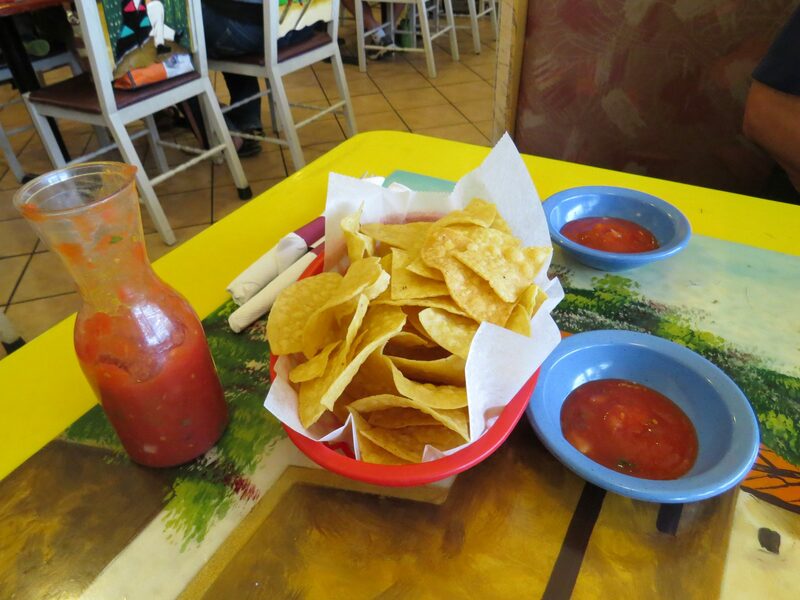 Carry-out available. 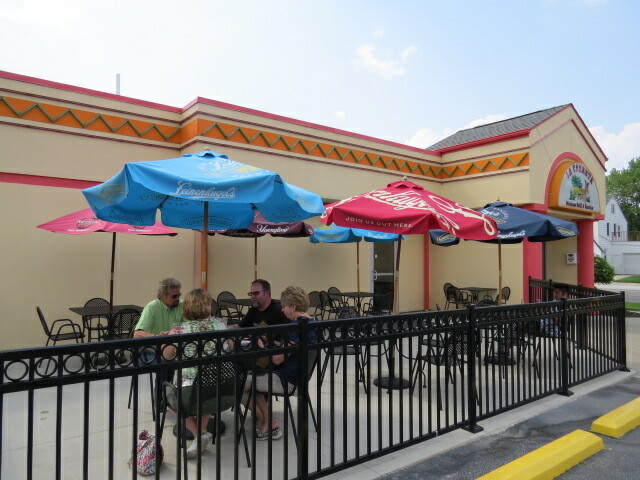 Come celebrate at the bar with a monster frozen margarita or sit back and relax with a beer on our open air patio. 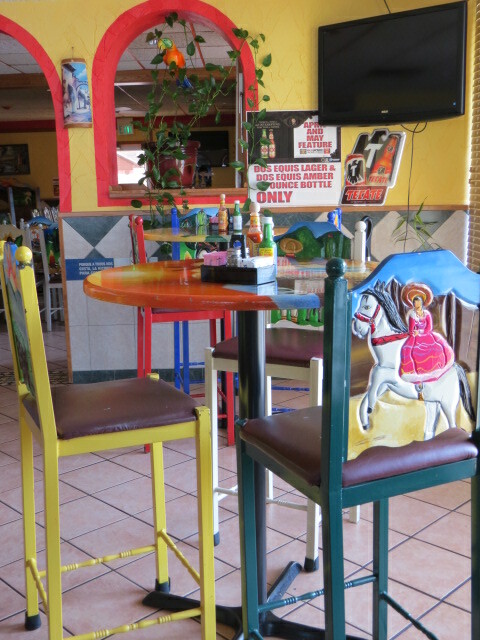 LaCerreta also has a large back room available for private parties at no extra charge! 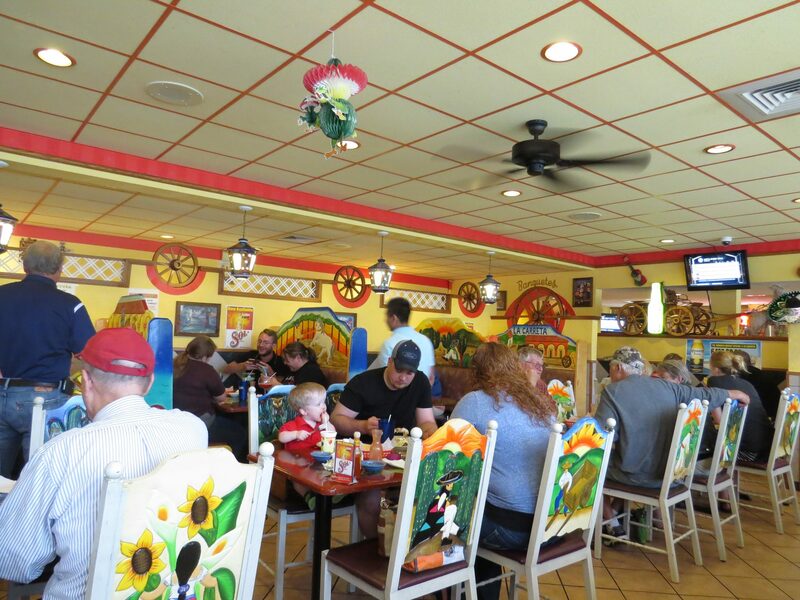 Perfect for a wedding, birthday party, business meeting or any family gathering. 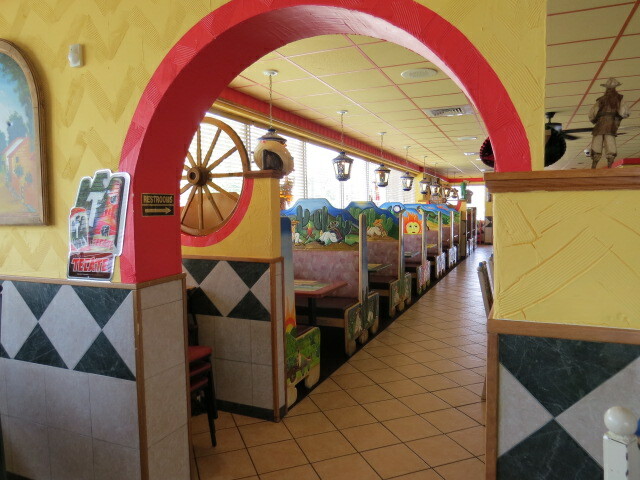 Not in Celina? 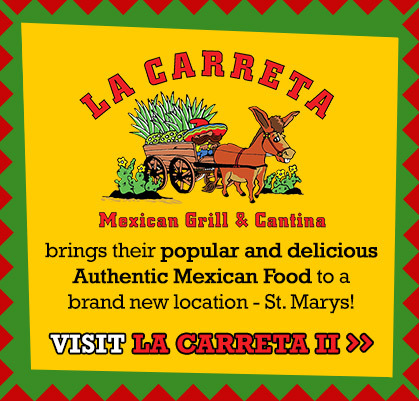 Visit our St. Marys location!